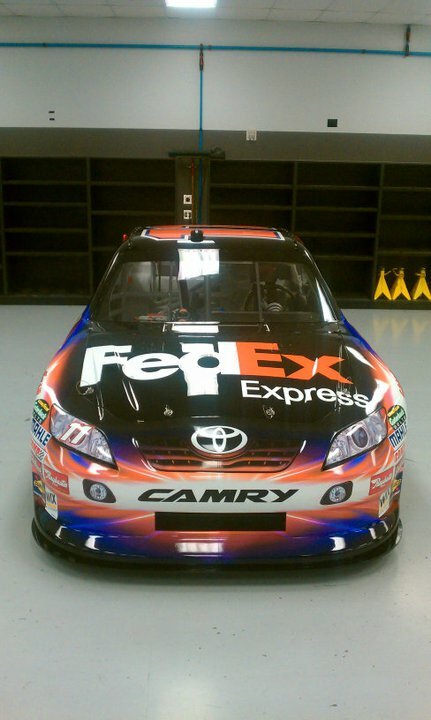 Some close up pictures of the 2011 car. 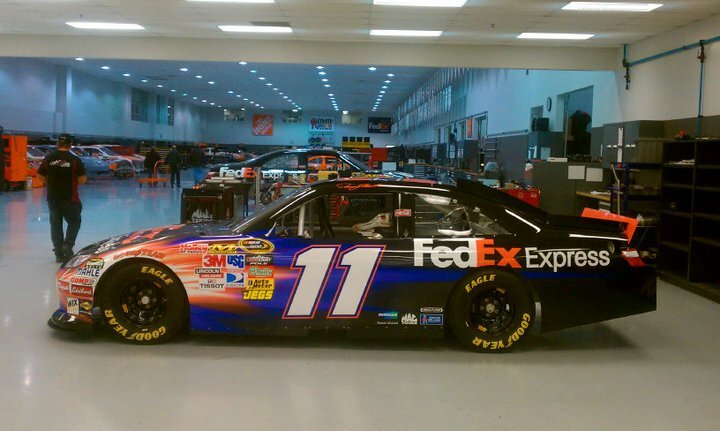 Thanks Joe Gibbs Racing! 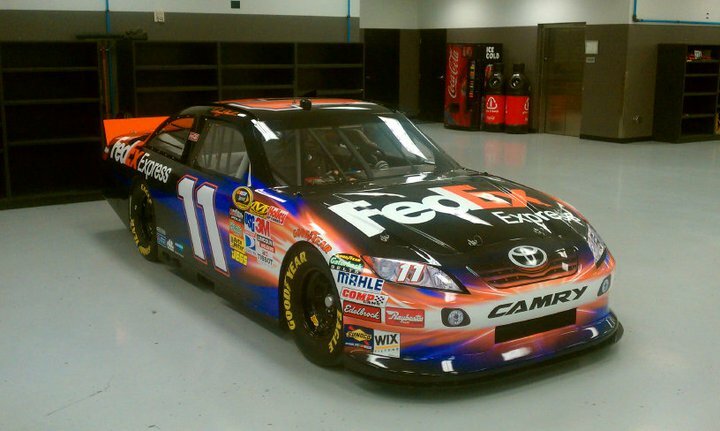 I gotta say, even though I am not a fan of Denny Hamlin…more of an RCR/EGR fan….that probably one of the best looking cars I have ever seen. They did a GREAT job with that! !